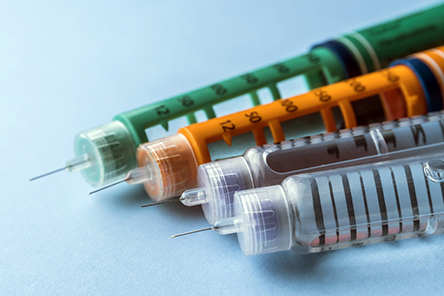 How much do you know about insulin? 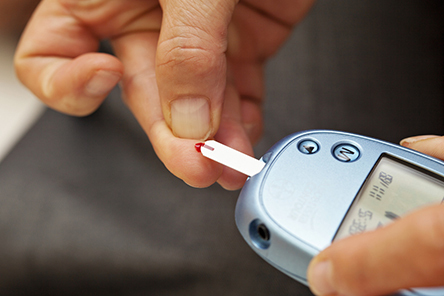 Take this true or false quiz to test your knowledge about this common diabetes medication. 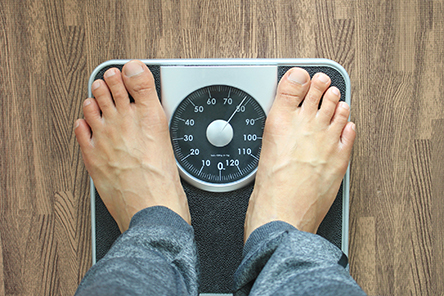 True or False: Insulin can potentially make you gain weight. 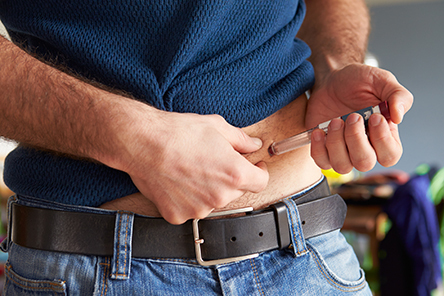 True or False: If you have to begin insulin therapy, it means your diabetes is getting worse. 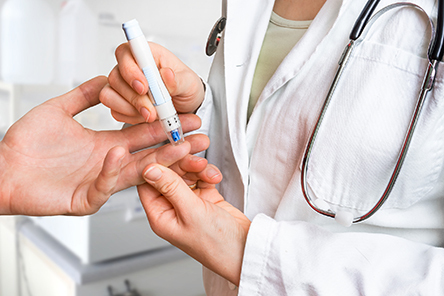 True or False: People with Type 2 diabetes do not physically produce insulin. True of False: Insulin is a last resort treatment.